As previously reported, Johnny Marr has added an intimate London date to the end of his current European tour. He’ll play new Hackney venue EartH on December 9. We have five pairs of tickets to give away. 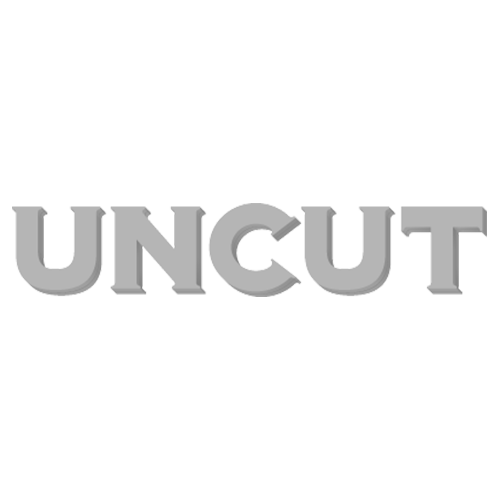 All you have to do is answer the following question correctly and five winners will be chosen at random from the Uncut office hat. What is the name of Johnny Marr’s 2018 solo album? Send your answers to UncutComp@timeinc.com by Wednesday December 5.